This is a flavorful, light and delicious stew, with veggies. I was, not a fan of stew, since for me stew is bland food. But, after I, made this stew and tasted it, changed my mind set and now this is made often. What I like about making stews that it takes less effort and time to prepare, not much of cutting, chopping or cleaning and washing of utensils. Mix the flour and milk well to make a lump free mixture, keep aside. Pressure cook the mutton, with salt pepper, whole spices, soya sauce, vinegar and water, till mutton till tender. Now add potatoes, carrot, cook till done, also add in peas and onion. Simmer on low flame for 15 minutes till done. See that at least 2 cups of stock is left after the veggies are cooked or else add water. Now add in flour and milk mixture, butter, and keep stirring till the milk is incorporated well into the stew, let it simmer again for 5 to 10 minutes or till it thickens. The next day I, reheated the leftover stew and it tasted even more better. I love this comfort food. You can enjoy this with crusty bread too. Sending this to Soup Saturday Swappers. 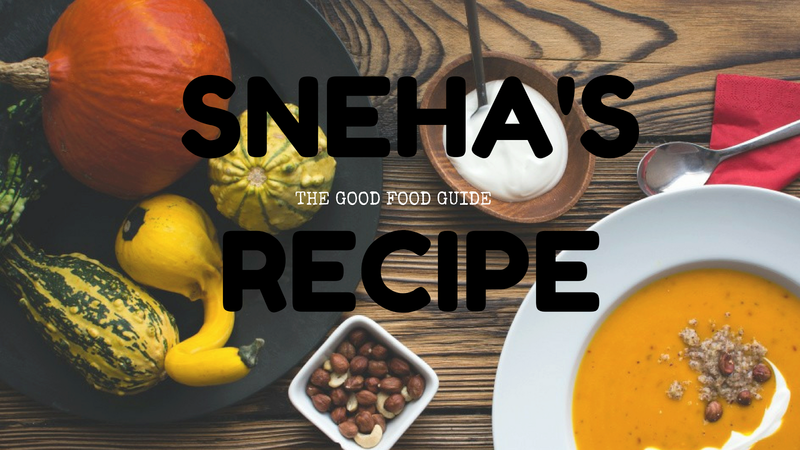 You are so right, Sneha, stew is one of those dishes that seems to get better overnight. Thanks for hosting this month. Stew always tastes better the next day, doesn't it? Yours sounds absolutely divine! English stew was a challenge for me...but only because the weather is in the 100s! Lamb would definitely be the protein to use for an English stew! Stew makes the best leftovers doesn't it? Thanks for the great theme.